PROVENPATHS™ Analytics enables business owners to quickly analyze diverse independent data sources to gain new insights resulting in significantly better and faster decisions, based on extensive descriptive analytics, and the use of machine learning for predictive outcome analysis. 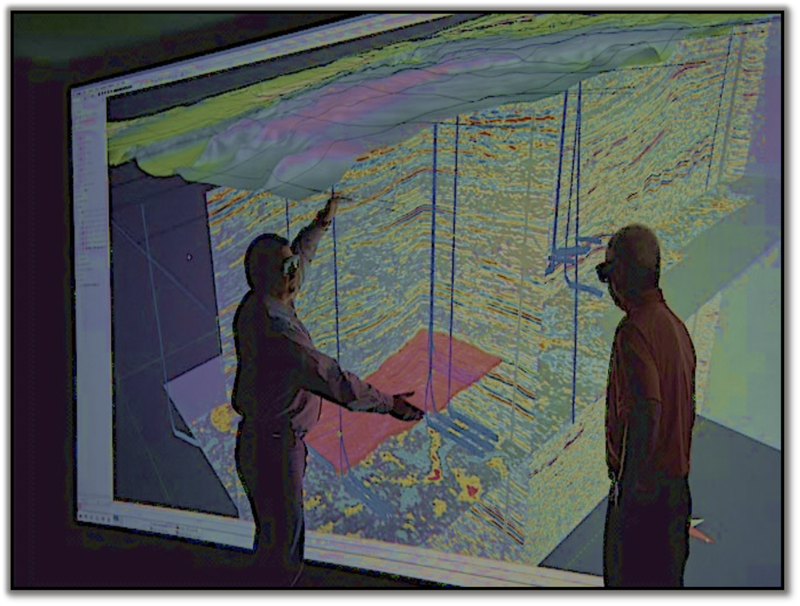 PROVENPATHS™ Analytics uses advanced analytic techniques against very large, diverse data sets that include structured and unstructured data with different sizes and formats. VeriTRAQ Analytics is designed for data sets whose size or type is beyond the ability of traditional relational databases to capture, manage, and process the data with low-latency. PROVENPATHS™ Analytics ingests data from sensors, devices, video/audio, networks, log files, transactional applications, web, and social media - much of it generated in real time, at a very large scale. PROVENPATHS™ Analytics allows analysts, researchers, and business users to make better and faster decisions using data that was previously inaccessible or unusable. Using our advanced analytics techniques such as machine learning, predictive analytics, data mining, statistics, and natural language processing, businesses can analyze previously untapped data sources independent or together with their existing enterprise data to gain new insights resulting in significantly better and faster decisions. More so, all Immutably™ applications provide data provenance, veracity and time-sliced comparisons, insuring that the data one shares in an ecosystem is real and authentic. No. Fake. Data.